VCFA MFA candidate Jason Fowler has just launched his new initiative YMILY (You Matter & I Love You). 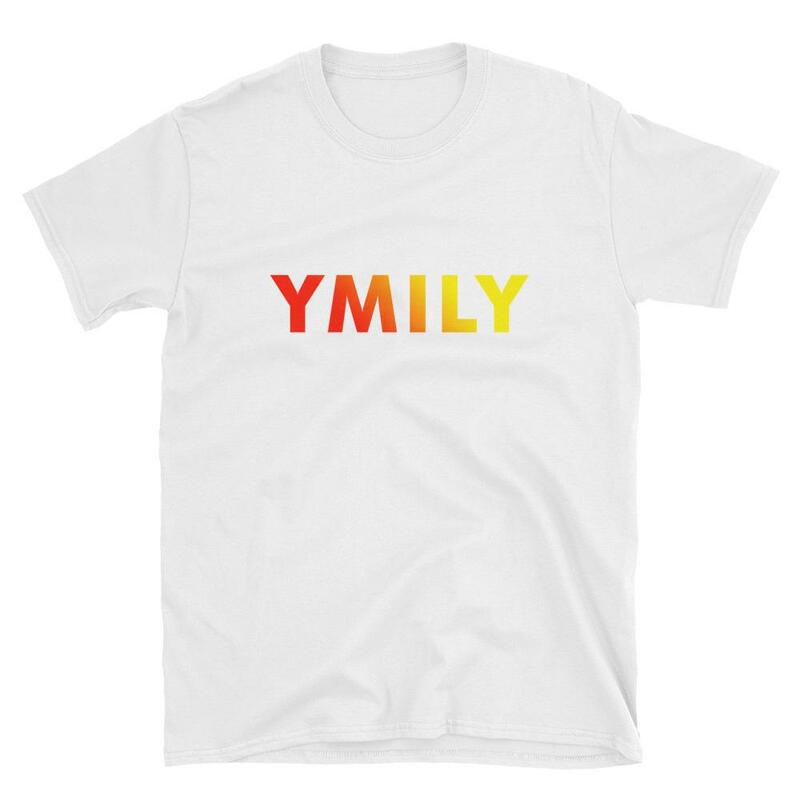 YMILY is dedicated to showing people they are valuable and loved through graphic design. 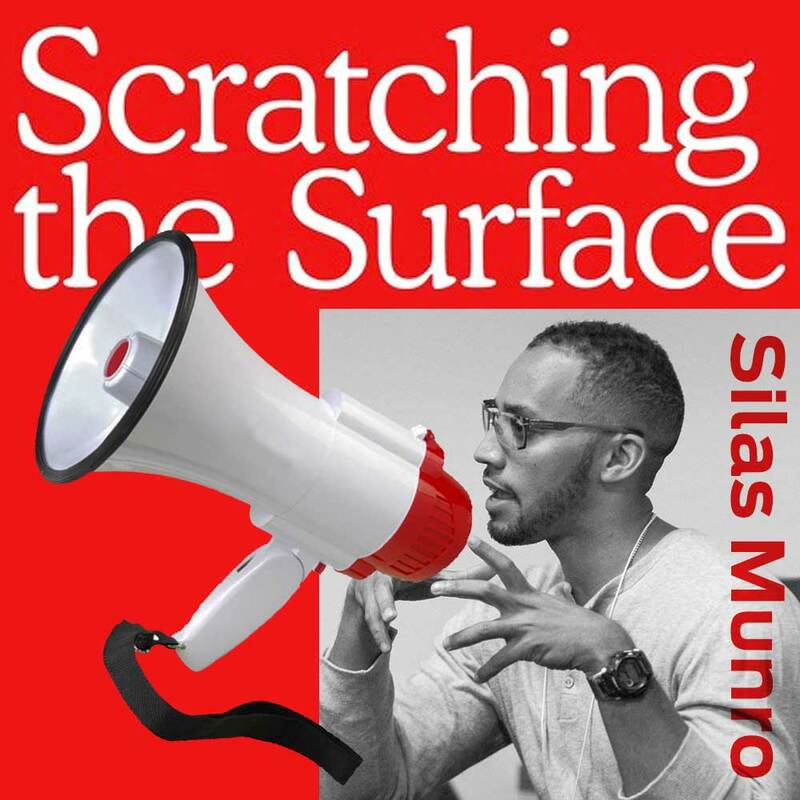 Silas Munro on the Scratching the Surface Podcast! 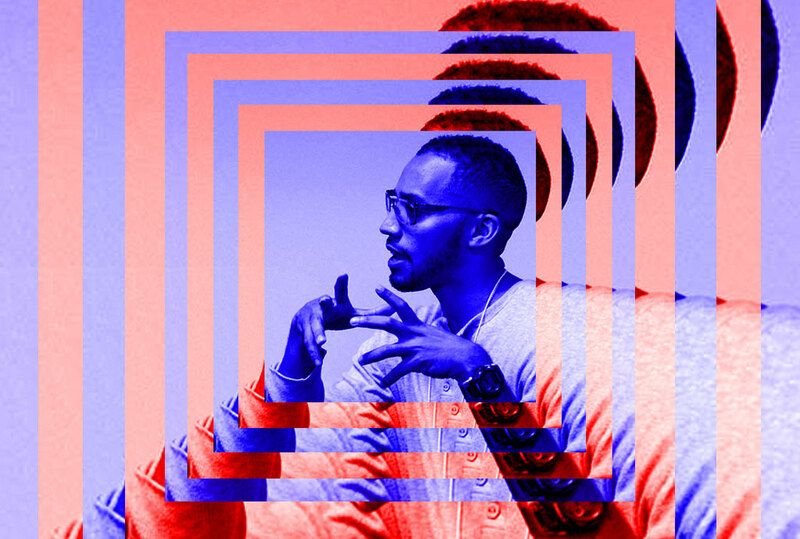 Silas Munro is featured on the graphic design podcast Scratching the Surface! 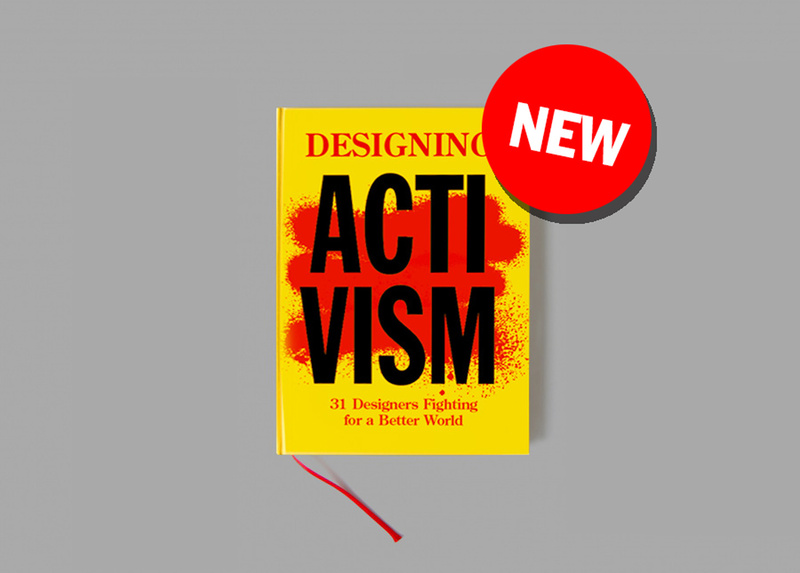 VCFA alum Adam DelMarcelle is featured in the upcoming book Designing Activism! 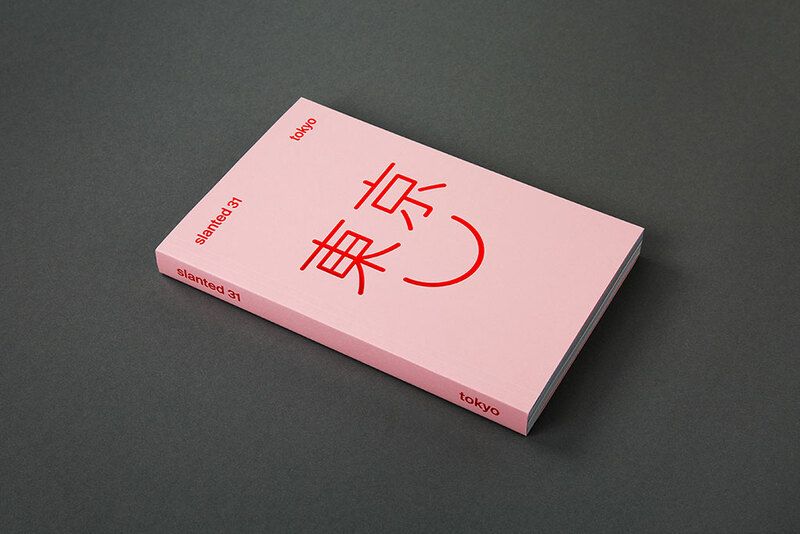 VCFA faculty Ian Lynam featured heavily in the Tokyo issue of Slanted. VCFA MFA in Graphic Design faculty Sereina Rothenberger and David Schatz live and direct! 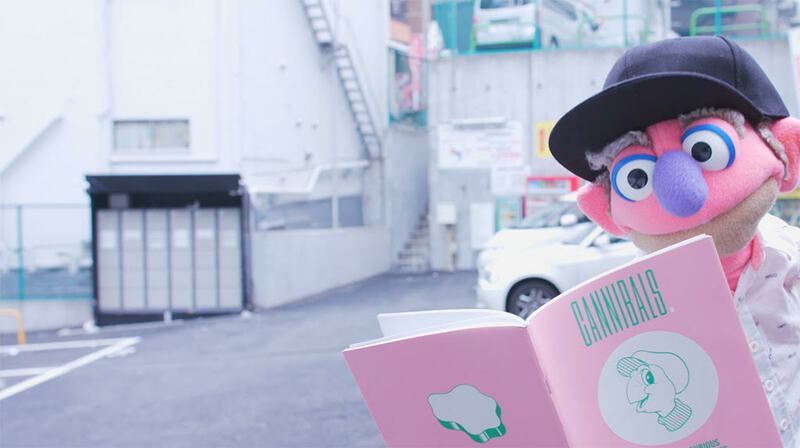 Silas Munro at Typographics 2018! 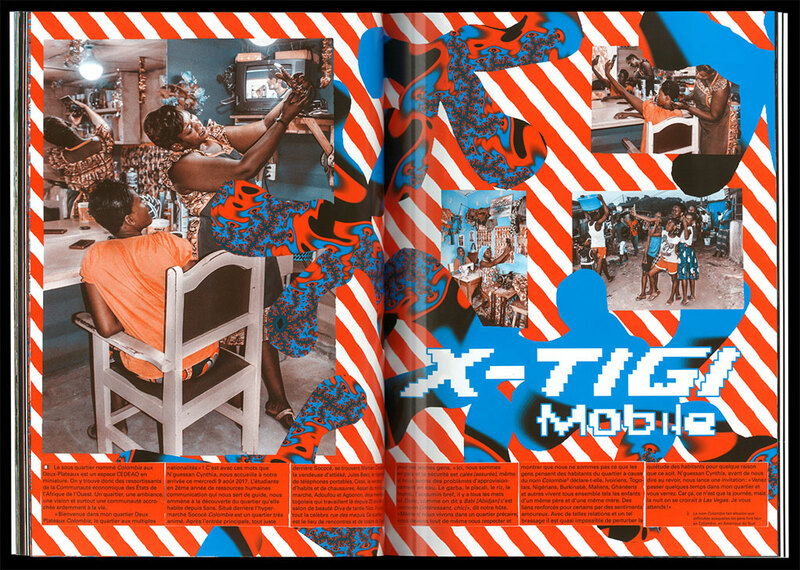 VCFA MFA in Graphic Design Advisor Silas Munro will be presenting “W.E.B. Du Bois’s Data Portraits: Visualizing Black America” at Typographics 2018! 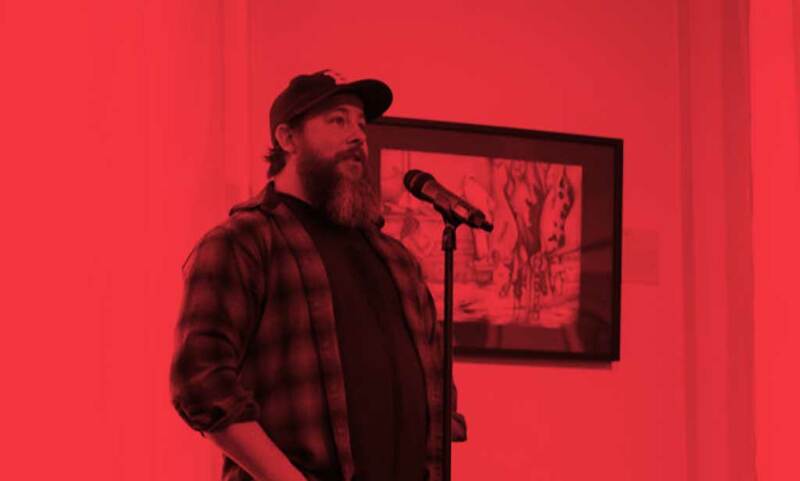 VCFA faculty Ian Lynam interviewed on the CalArts blog. #DI2018oct will be held at DePaul University, College of Computing and Digital Media on Saturday, October 27, 2018 and is hosted by current VCFA MFA in GD student and DePaul University Design Professor, Heather Snyder Quinn! VCFA at HOW Design Live! VCFA MFA in Graphic Design Program Director Jennifer Renko will be at HOW Design Live next week! Stop by to scoop up some of the coolest giveaways available at the conference—button sets, books, zines, posters, and more! 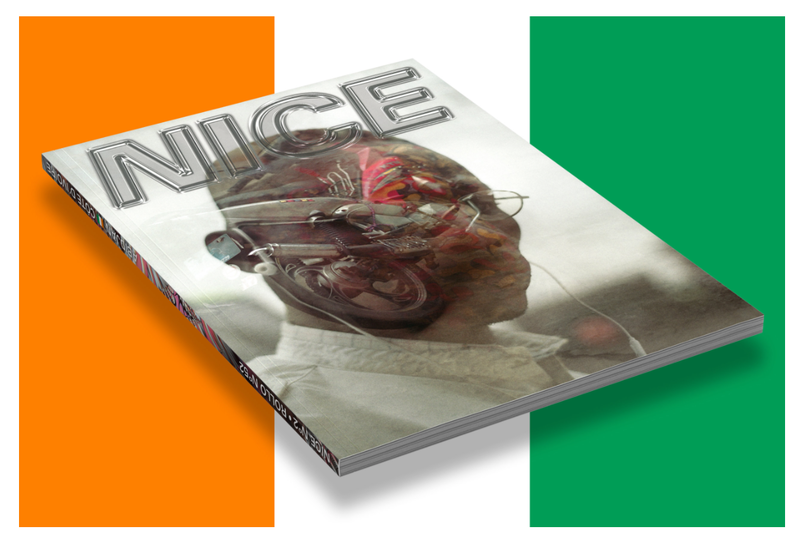 Hammer’s new project NICE will host a talk event in Zurich on April 19! 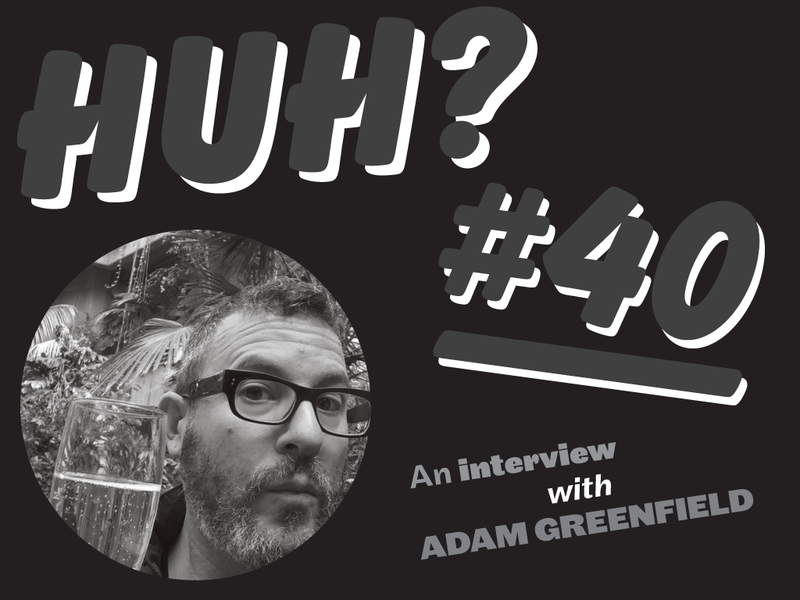 London-based writer and urbanist Adam Greenfield of Radical Technologies: The Design of Everyday Life interviewed! 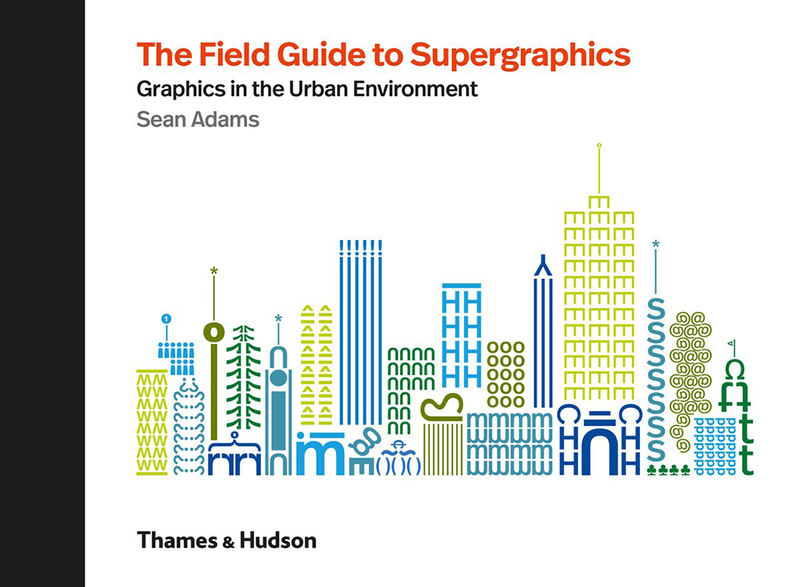 VCFA’s Ian Lynam was interviewed and his work is featured in the new book The Field Guide to Supergraphics by Sean Adams. 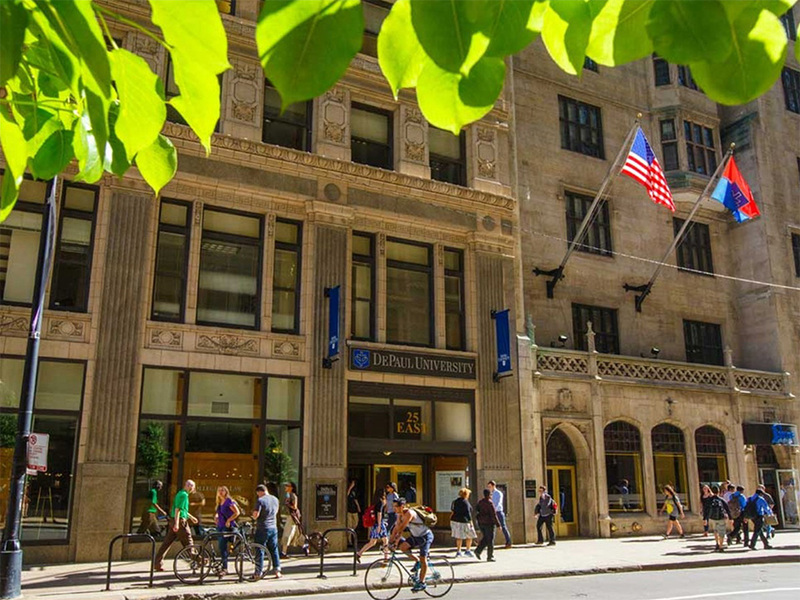 GDUSA names VCFA as one of 2018’s Top Graphic Design Schools! We are extremely excited to announce that VCFA’s MFA in Graphic Design Program has been named one of 2018’s Top Graphic Design Schools! We are happy to announce our guest lecturers for our upcoming Spring Residency: Sadie Red Wing and Una Lee!